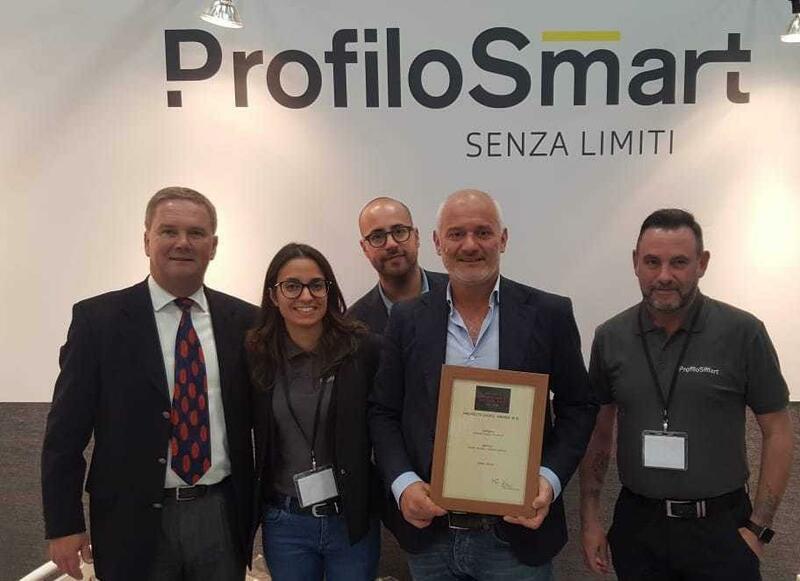 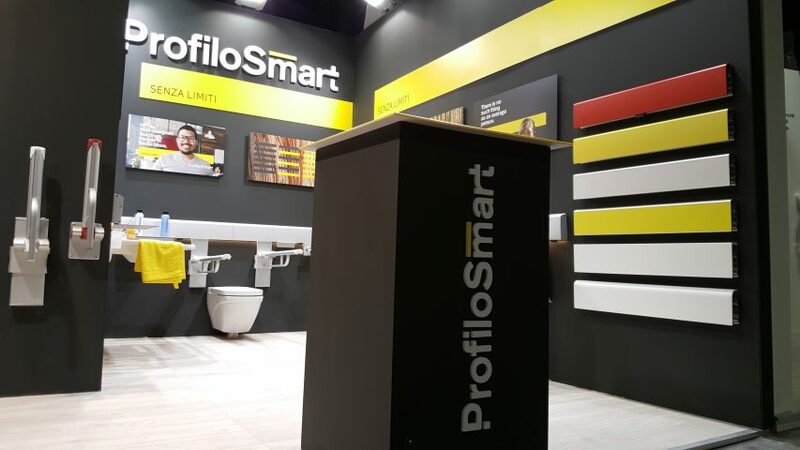 At Profilo Smart we know that the highest degree of quality in design and functionality is something you can only achieve if you are willing to keep improving. 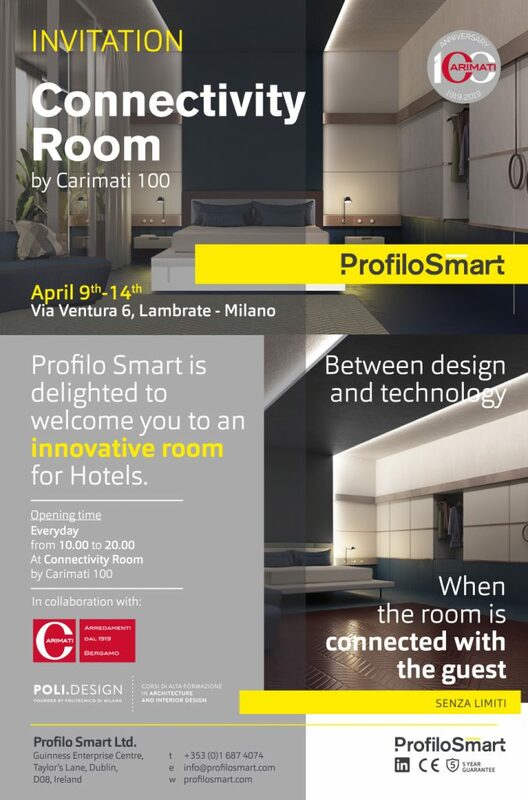 Visit our stand at Cersaie and discover the new product improvements and the brand new range of products. 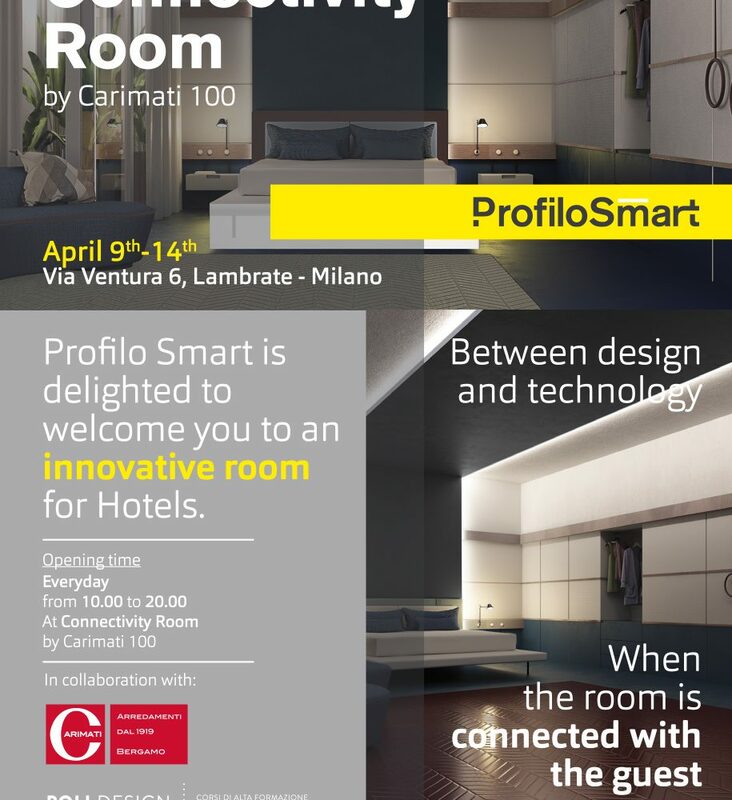 Come and discover the new Profilo Smart.